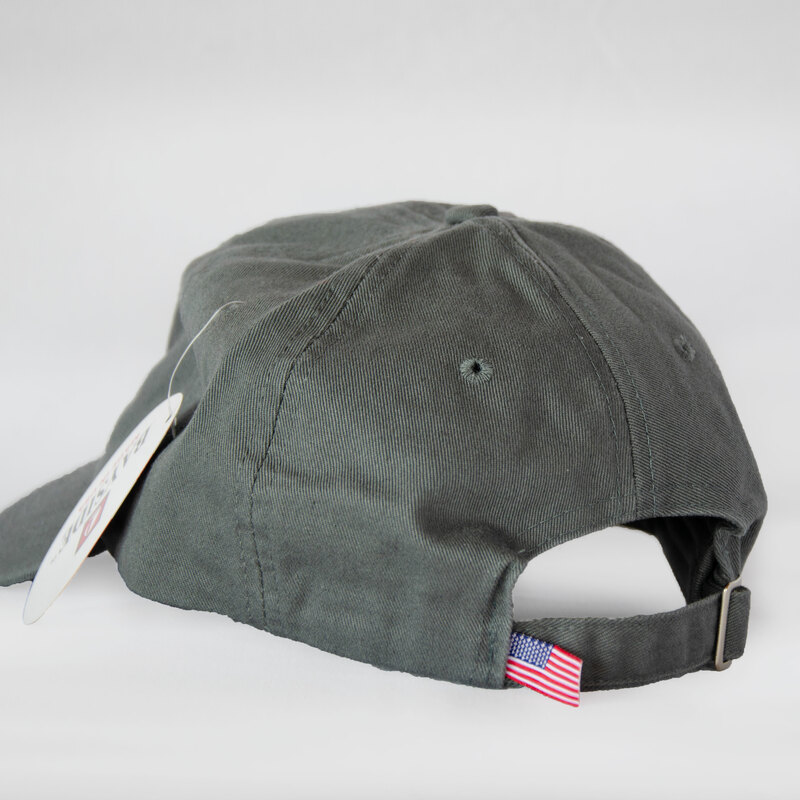 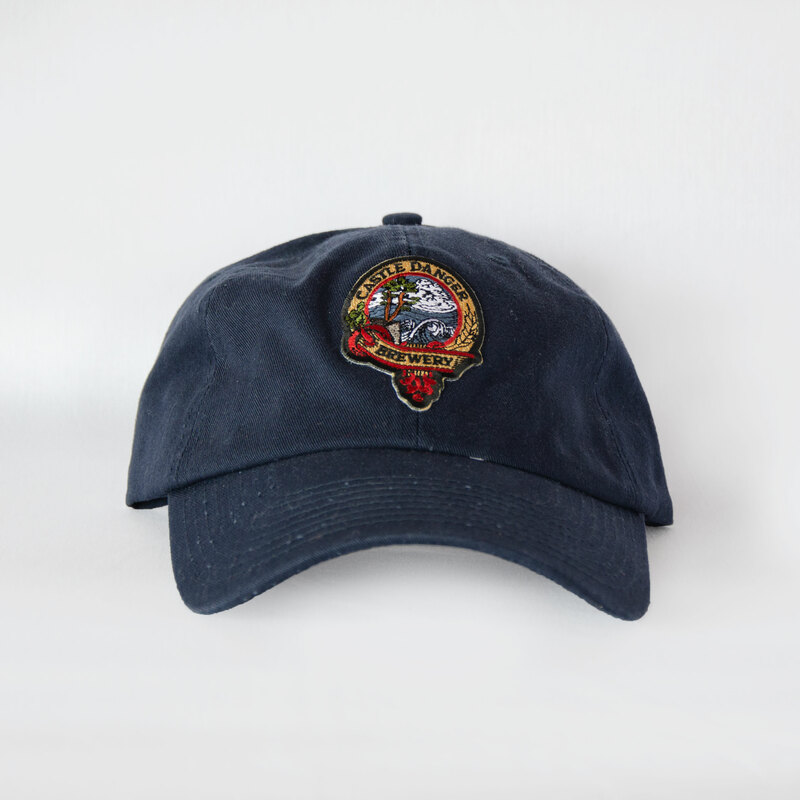 Our Classic Cap is the perfect memento from the North Shore. 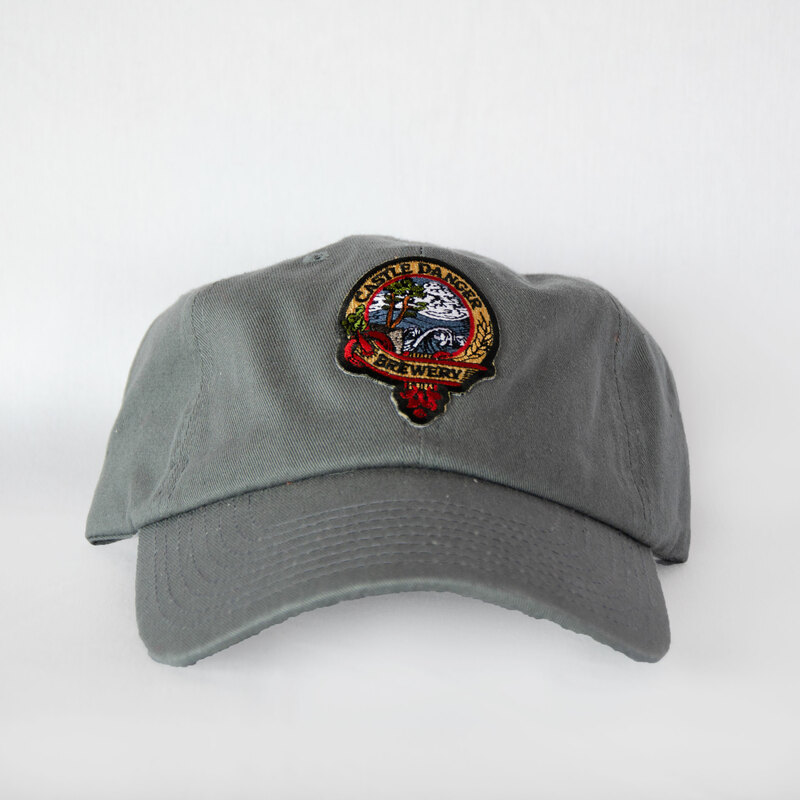 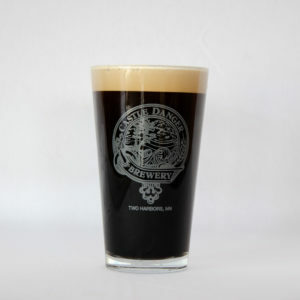 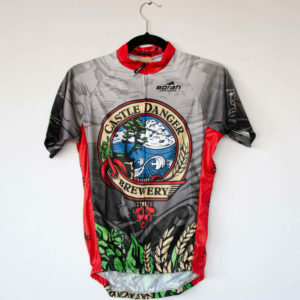 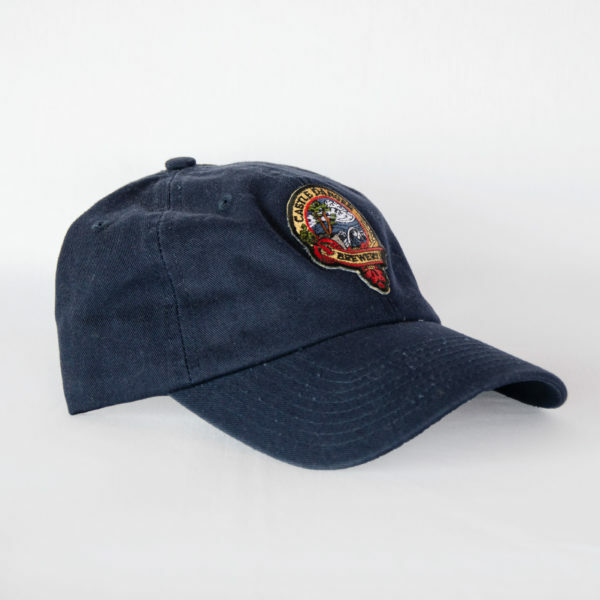 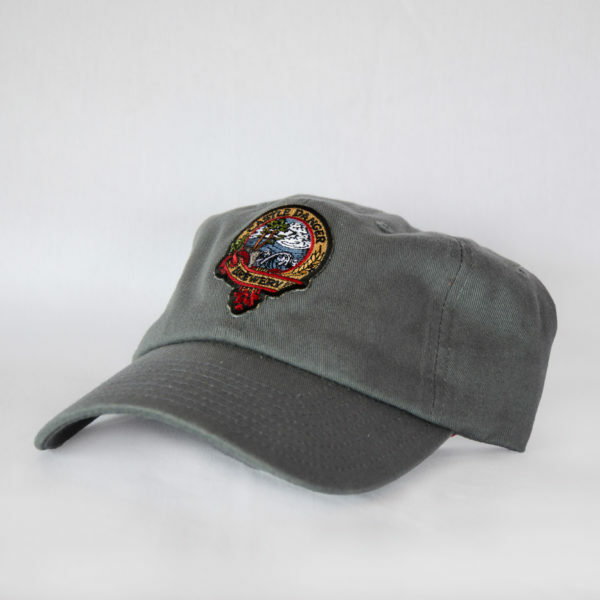 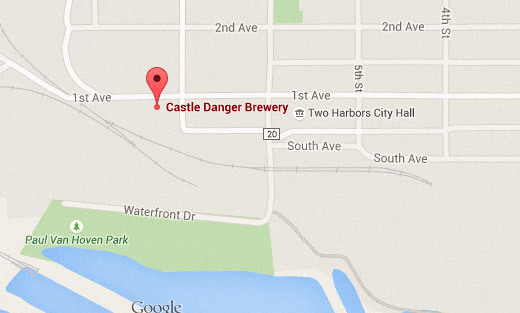 This unstructured cotton cap is made in the USA and features the Castle Danger Brewery logo patch centered on the front. 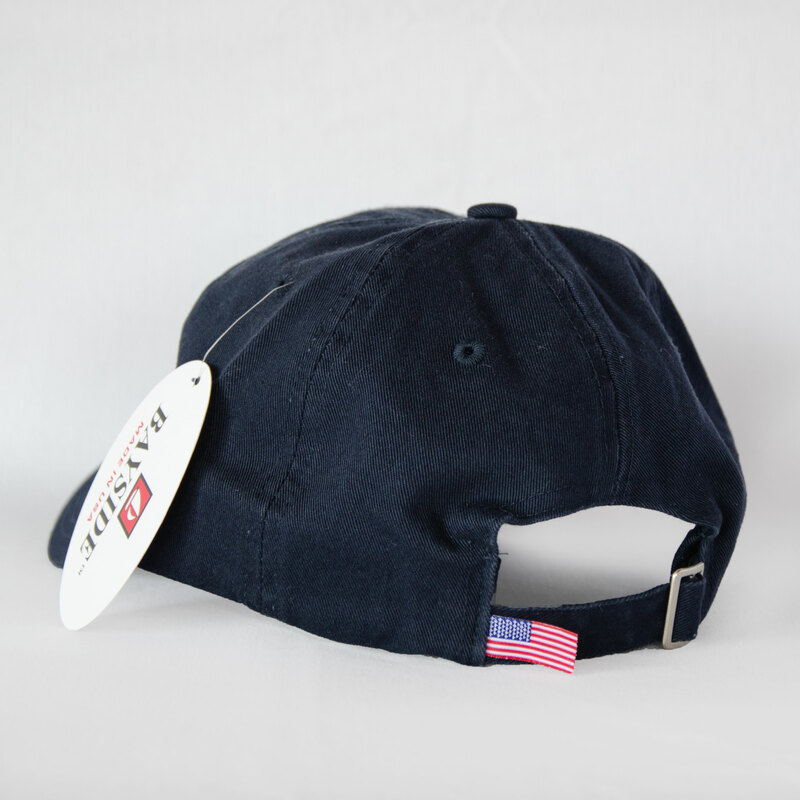 Adjustable slide back, available in navy and grey.